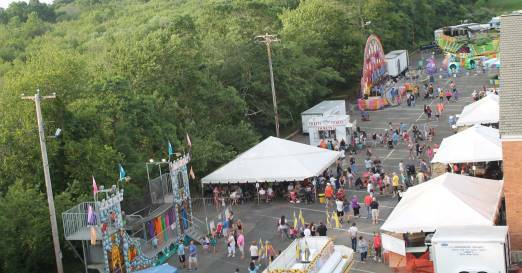 The Parish Carnival is fun filled, family event held in July. The events provides parish families an opportunity to enjoy fun games, rides and good food in a community atmosphere. The carnival are also one of the major fund raising events for the parishes. The carnival provides a wide variety of opportunities for volunteers, from working in one of the many booths, selling raffle tickets or helping with set up and clean up. Volunteers enjoy working with others and the satisfaction of helping to raise money for our parishes. Time Commitment:One hour to one or more evenings during the weekend. Help is also needed prior to the carnival with set up of the White Elephant Booth.